I think everyone woman should have in her closet the most expensive black blazer they can afford. Look for a great cut, quality fabric and quality stitching, and a classic design, that will take you through the next decade or more. 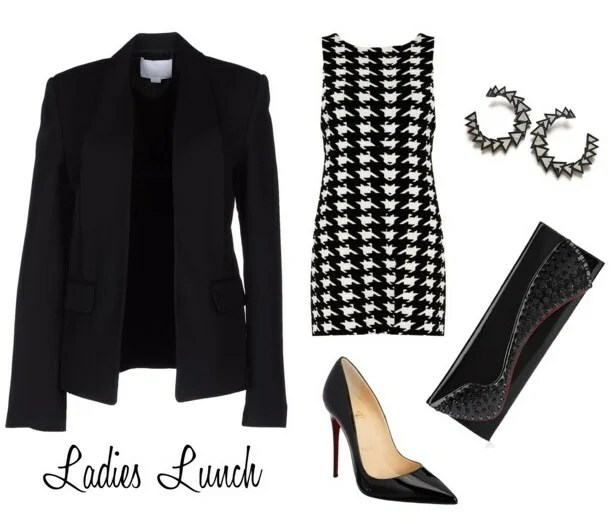 A black blazer is a wardrobe staple and it easily paired with a variety of things to make it a versatile piece to own. 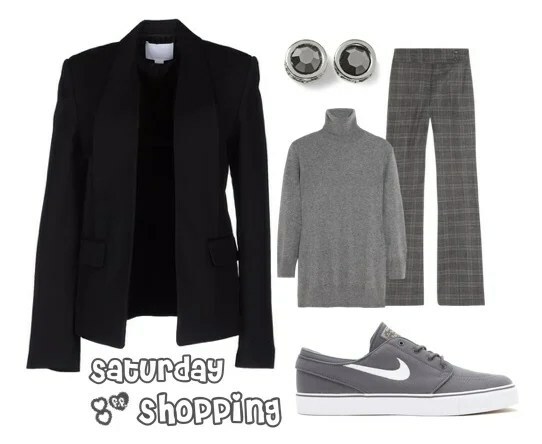 Here are four black blazer outfits to consider. Whether a pair of jeans, a dress, a simple skirt or a leather skirt, or a fun pair of trousers, you can dress a down a black blazer or dress it up. For a Mom casual style, pair flats with jeans, a t-shirt and the black blazer. Throw on a scarf for added flair and a pop of color. Don’t be afraid to mix and match. Wearing sneakers can dress it down (and make running errands that much more comfortable!) Play with prints to change the look if you wear the blazer more than once a week. Banana Republic is known for having good black blazers but consider higher-end designers too. I personally love the (affiliate link) T by Alexander Wang Crepe Blazer. You can find classics as well as unique cuts. For longevity, don’t go too long or too short. Try to find a medium length. Try to stay away from a lot of embellishments or exaggerated details that could look dated sooner rather than later. Buying online may be the easiest for busy Moms, but cut and fit is important so try to try on in the store if time allows. With designer pieces, often you may find that you have to go up (several) sizes so it is best to try it on in person. Whatever you spend and whatever you find, hopefully you have found that having a black blazer is a must have in your closet! I think my black blazer is my favorite piece. My sister told me I need to get rid of it and go short, but I love the classic lines.